Welcome to my Current Online Classes! 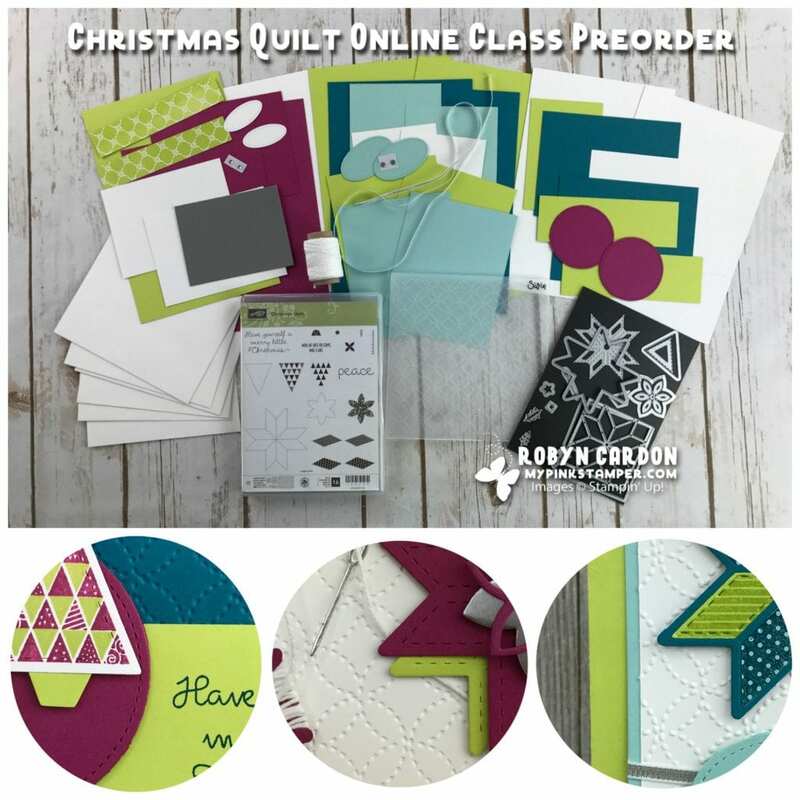 I cannot tell you how over the moon EXCITED I am to bring to you the preorder to my latest online class….. Christmas Quilt!!! Seriously, you are going to LOVE and LOVE this one!! Yes, that is TWO loves instead of ONE! Not kidding either! This class will sell out in the next couple of days so please reserve your spot asap!! You will not want to miss it! 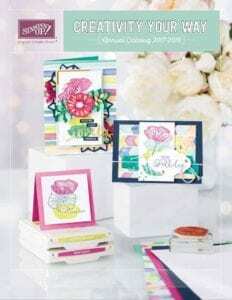 *You will need a Big Shot or machine that works with our thinlits & embossing folder for this class. You can order a Big Shot directly from my shopping page here if you don’t own one yet. I will send you a FREE Precision Plate in your thank you package for ordering it from me. *You will need 3 ink pads for this class….. Island Indigo, Berry Burst, & Lemon Lime Twist for this class. I have added an upgrade option to include all 3 ink pads with free tax & shipping if you don’t own them yet. *This class will include a free Whisper White roll of Twine AND a Size A Block to celebrate Block-Tober! *FREE Block A (from me) to celebrate Block-Tober! *EXCLUSiVE online class video showing you how to make each card step by step which you can watch whenever, wherever, or as many times as you would like! Do you already own some of the class product? No problem! You can simply email me atmypinkstamper@gmail.com after you preorder the class with your substitutions. Remember that they have to be equal retail or less and fit in my class packaging. I cannot emphasize how awesome this class is! **Are you new to my classes or a new customer? If you are, I will include copies of both of catalogs as a welcome gift from me! Please email me at mypinkstamper@gmail.com with any questions!